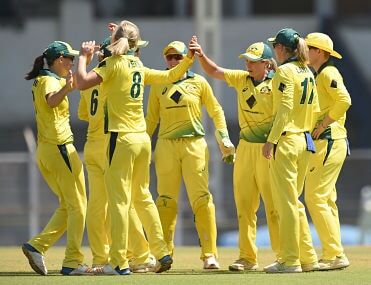 Australia women dished out a clinical performance to notch up a comprehensive eight-wicket win over England women in an inconsequential T20 game of the tri-series in Mumbai on Wednesday. 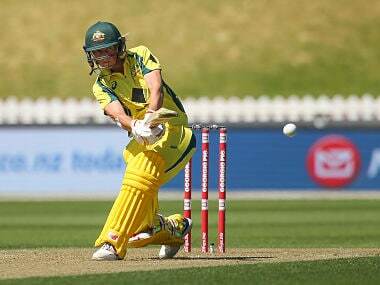 Australia set India a challenging target of 186 for five with the help of twin half centuries by Beth Mooney and Elyse Villani. They then restricted the hosts to 150 for 5 in 20 overs. 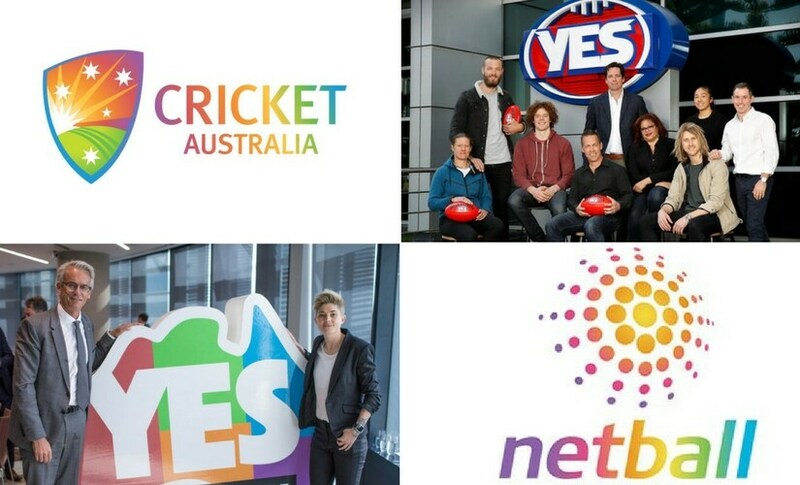 Captain Meg Lanning and Elyse Villani struck unbeaten half-centuries as defending champions Australia thrashed Sri Lanka by nine wickets in a Women's World T20 group league cricket match here today.